Boiling and chilled, with added feature of hot and cold for a sink. All from one under counter unit. The Billi Quadra Plus has the smallest under counter footprint of its kind in the world. With space at a premium in city offices, the Quadra Plus is focused on space savings, and can sometime be half the size of others on the market. This allows the best use of precious storage space. Billi’s unique energy reclaim system recovers waste heat energy generated by chilling water and reuses the energy to preheat the boiling water, thereby making a substantial energy saving. By careful consideration of the composition and construction of each component in our own Australian plant, the Billi achieves the lowest carbon footprint. In addition all Quadra Plus units include a 7 day, 24 hour time switch to conserve power, or alternatively can be put into Standby mode which conserves energy by powering down after a prescribed period of non use. With its highly efficient heat cell technology the Billi Quadra Plus dispenses more cups instantly than any tap of its kind on the market. This allows for peak periods of high demand in the teapoint or canteen environment. 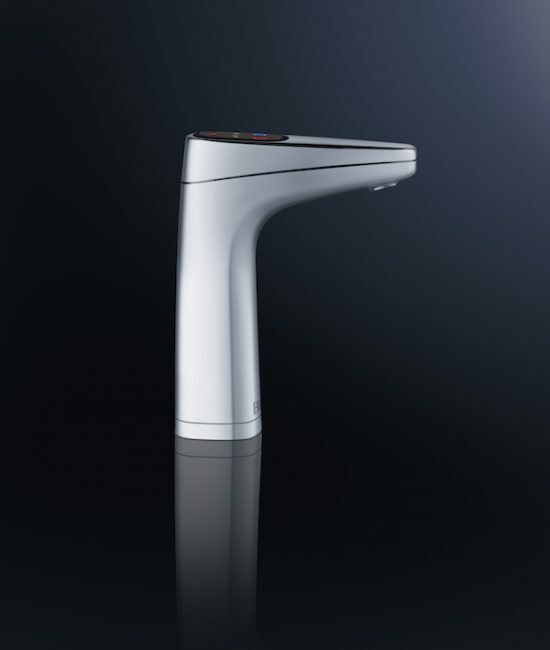 Billi regards instant dispense as the most important measure of a boiling and chilled systems capacity. The Billi Quadra Plus is unique as it does not require cupboard ventilation or ventilation grilles. It has no cooling fan, and instead uses a water cooling system which greatly enhances efficiency, saves space and cuts costs. All our Boiling and Chilled dispensers come with an integrated safety switch. 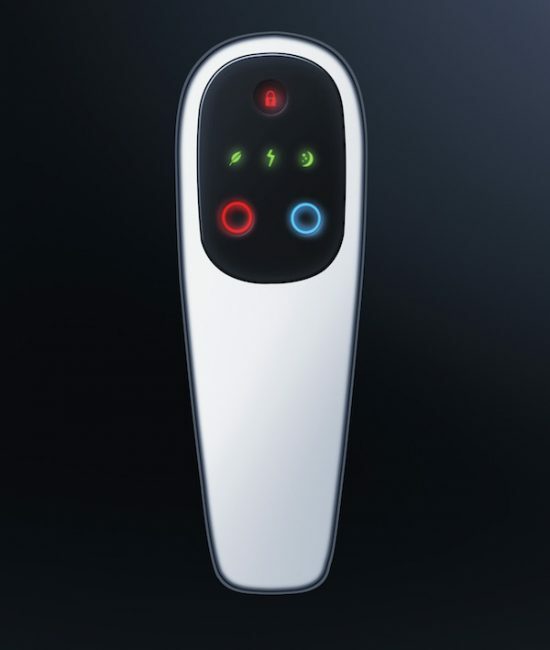 The red lock icon demonstrates when the safety switch is activated, simply press the switch to release the lock and allow full use of boiling water. The system will revert to safety mode after 8 seconds of non use. Electronic control of boiling water delivery ensures user safety. 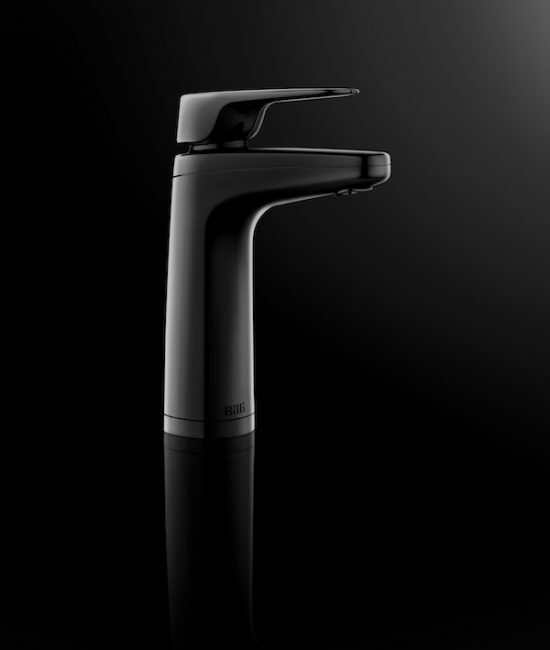 The flow is momentarily slowed as the water exits the dispenser, eliminating splashing as the water enters the cup. 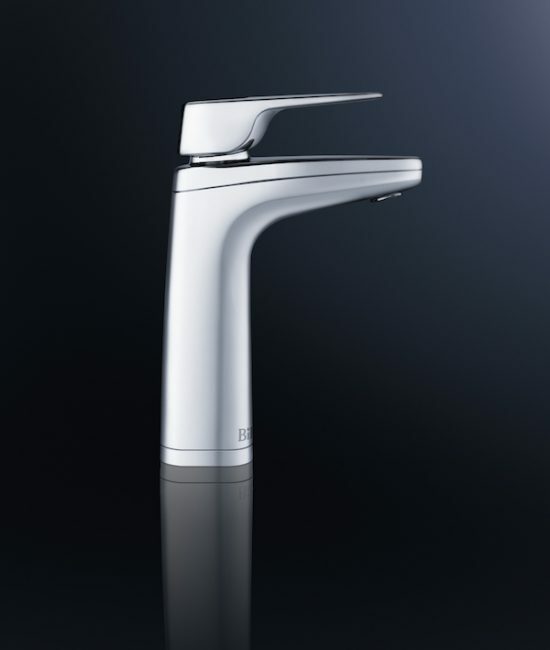 Following collaboration with architects, designers, engineers and end users, Billi has created an exceptional range of dispensers to suit our Boiling and Chilled systems. 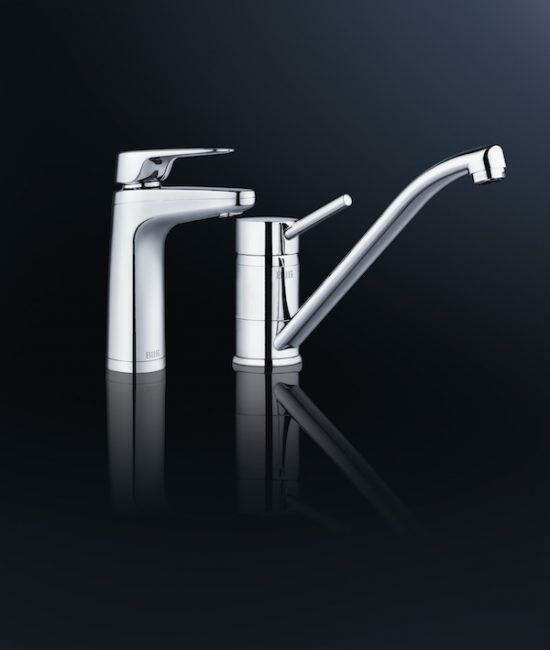 Comprising three different styles of tap in four finishes and a corresponding drainage font, this range ticks all the boxes with clean sophisticated style, advanced safety technology, ease of installation and energy efficiency. Billi premium filters ensure that health threatening pollutants and impurities such as sediment, chemicals, heavy metals and pesticides are removed leaving you with refreshingly clean drinking water, every time.